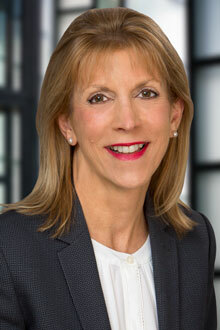 Kathleen Humphrey is a partner in the San Francisco office of Lewis Brisbois and a member of the Medical Malpractice Department. Kathleen has passionately defended medical professionals in health care litigation for over 15 years, including physicians, psychologists, licensed therapists, nurses, hospitals, skilled nursing facilities, as well as memory care and residential care homes. Kathleen brings a unique blend of pragmatic experience, conviction, determination and empathy to all of the healthcare providers that she represents. She is a former registered nurse with extensive experience in critical care, surgical specialties, mental health, as well as labor and delivery. Kathleen takes cases from their inception through trial.